approx. Diameter 11mm, ring Size 7, 8. 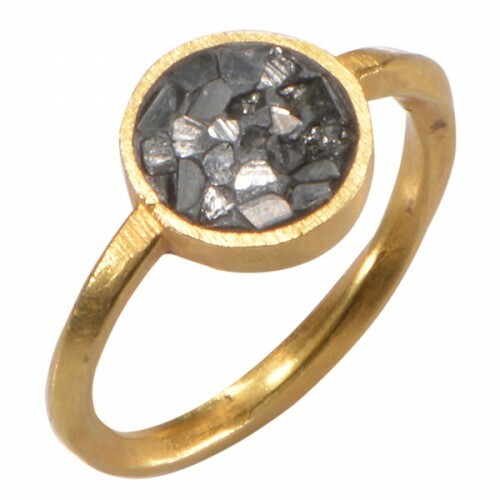 Black Rose Cut Diamond Triangl..
Black Rose Cut Diamond Double ..